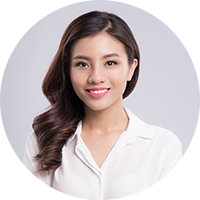 ICON 56 apartment – which is owned by Novaland Group, one of the most reputable and biggest investors in Vietnam that invests a bunch of luxurious and famous apartments such as Sunrise City, Tropic Garden and so on. 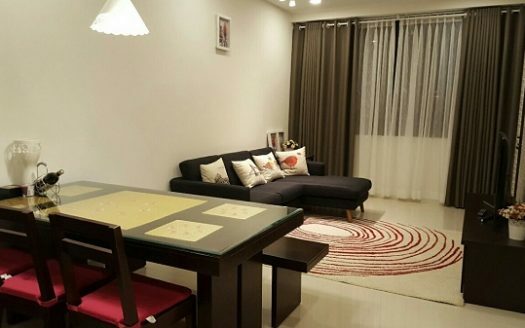 ICON 56 Apartment For Rent is located on 56 Ben Van Don, Ward 12, District 4, Ho Chi Minh City. 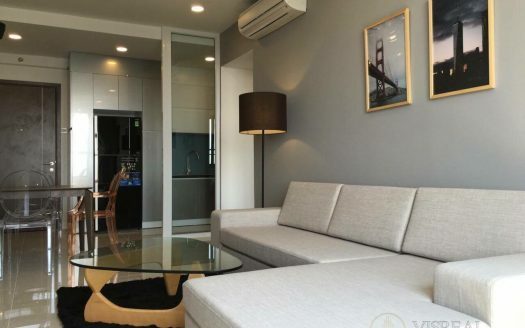 ICON 56 Apartment For Rent which is opposite the very famous Vo Van Kiet boulevard also far from the financial center of Ho Chi Minh City just by a couple of minutes. 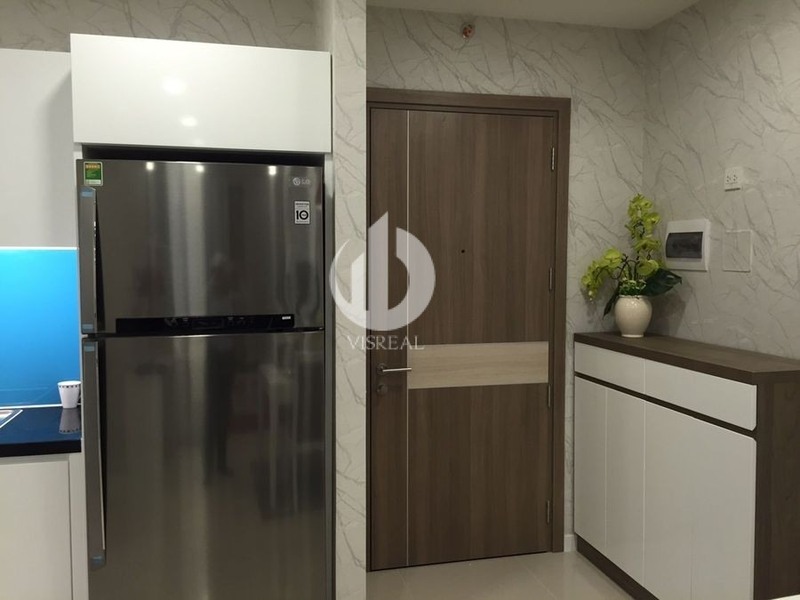 ICON 56 Apartment For Rent is considered as the most delicate and bombastical icon as its original name with modern, elegant and super duper outstanding architecture at Ben Van Don, District 4. 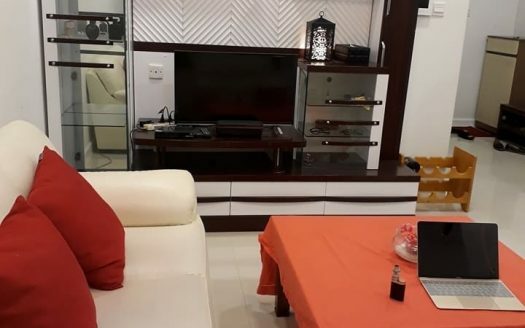 In here, ICON 56 Apartment For Rent location connects directly to District 1 via Mong Bridge – one of the nostalgic and crowded bridge in Ho Chi Minh City where Vietnamese youth always gather by night. 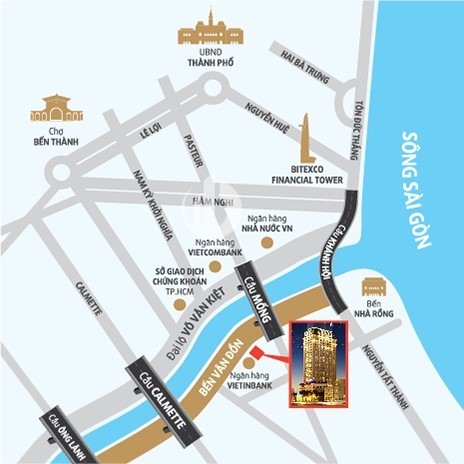 By crossing this bridge, you can go straight to financial centre, National Bank or Ho Chi Minh Stock Exchange. 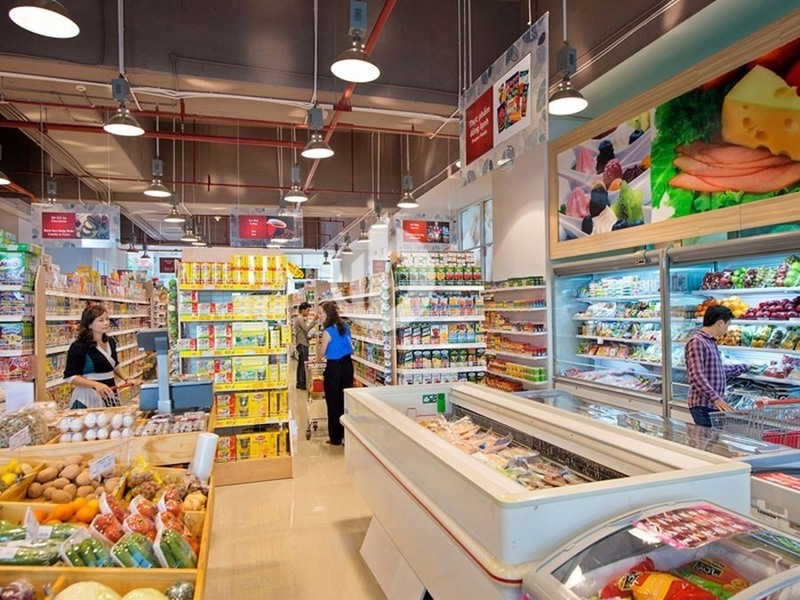 Some roads in District 1 such as Nguyen Hue, Le Loi, Dong Khoi are best places to hang out with your family and friends. 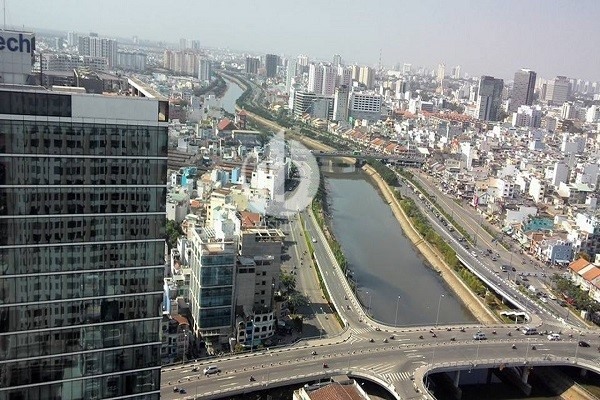 Moreover, ICON 56 Apartment For Rent is also close to the reputable and popular beauty spots and tourist destinations such as Ben Thanh Market, Nha Rong Wharf, Saigon Opera House, People Committee of Ho Chi Minh City and so on. 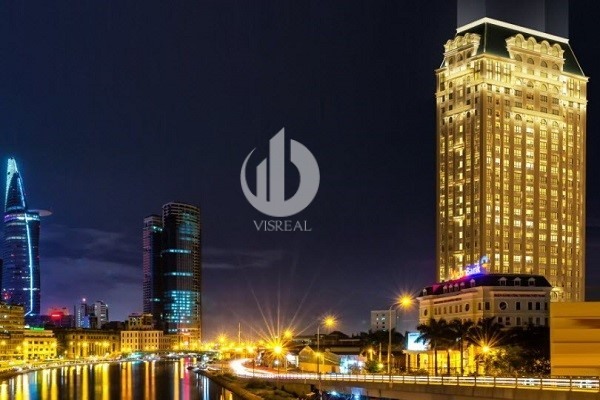 It marks that ICON 56 Apartment For Rent contributes such a significant role in not only geography but also considered as the brand new and stunning architecture to make Saigon become more beautiful and interesting. Elegant and Stunning Interior Design (you can validate below with more ICON 56 Apartment For rent) and outstanding infrastructure and services in which you can discover more below. Overall, ICON 56 Apartment For rent is developed on land with area of 2.994m2, ICON 56 apartment includes 1 block of 25 floors, 2 sub-floors, 13 apartments for each floor with a total of 312 apartments and 4 elevators (consisting of 3 elevators for residents and one for transportation) so you will not be worried about too much crowed people in the morning. 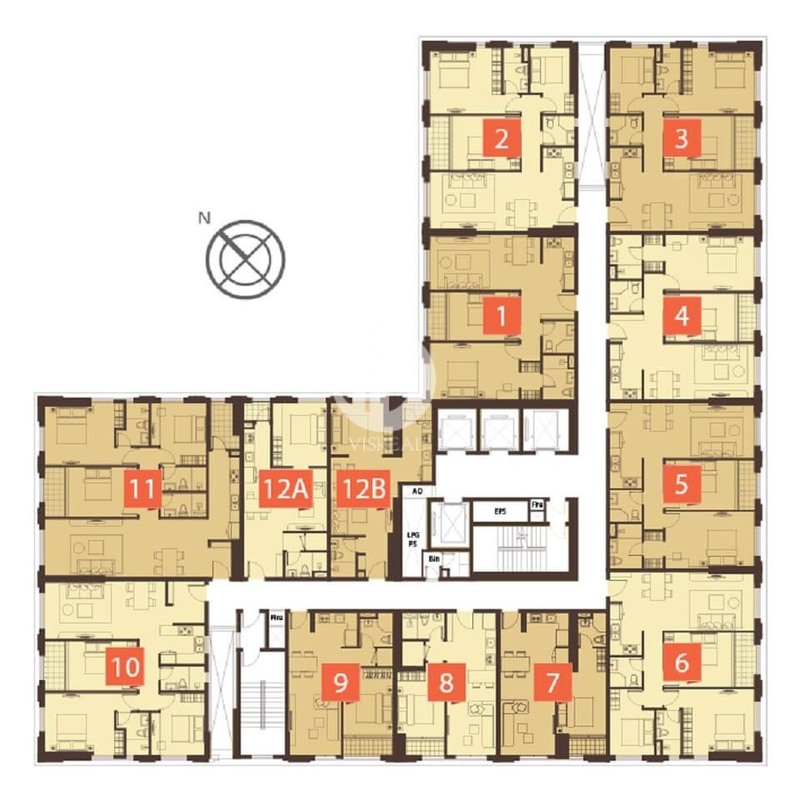 Each ICON 56 Apartment area is from 47 sqm -112 sqm, with 1-3 bedrooms with cosy and elegant interior design as well as full-furniture equipped. 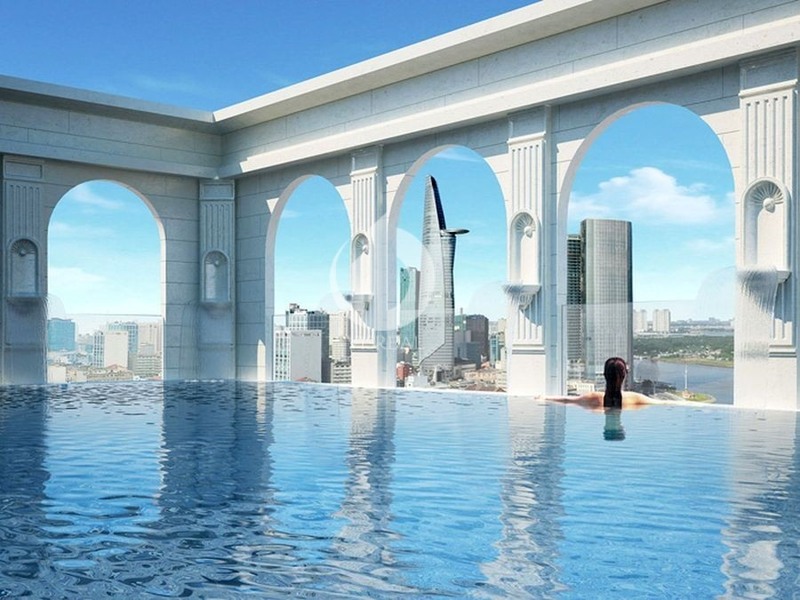 ICON 56 Apartment For Rent with 25 floors and smart design, all the acreage are rectangular, no aspects design, mixed with airy and freshly beautiful view (Bitexco Skyscraper, Saigon River, Phu My Hung). Along with the natural sunshine and wind that always integrate into every single place in your apartment, ICON 56 Apartment consists of from one to three bedrooms, high-end class and comprehensive interior design for customers. Large 9 meters high lobby to welcome guests and so on …. Why ICON 56 Apartment For Rent is worthy to trust and pay for ? Cosy and elegant living room that integrate the dining room into its to save the space and help your family enjoy your delicious meals while watching your favourite movies. 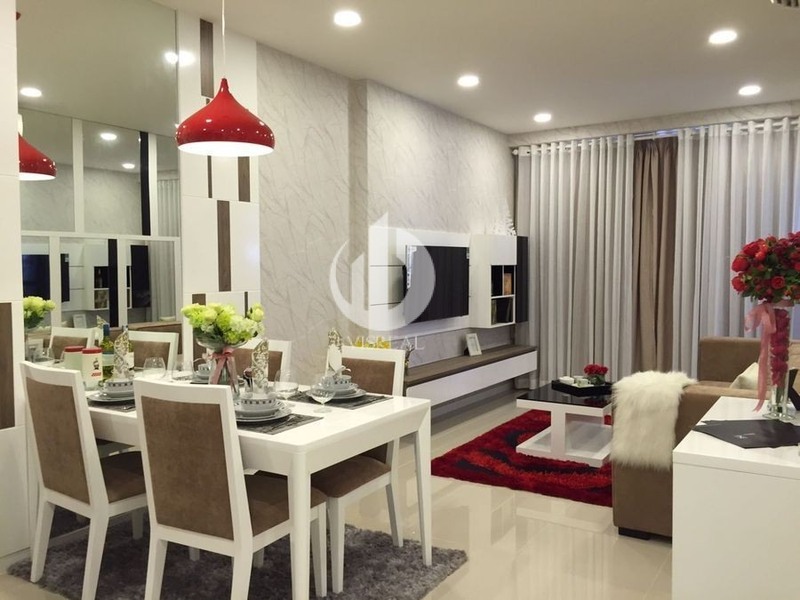 These are sample Apartment For Rent in ICON 56 Apartment, the design is extremely elegant and sophisticate, the main colors (mostly cool color-tone) not only create a luxurious feeling, but also are aligned with each others to save the apartment acreage. Apartment for rent in ICON 56 includes so many options for you to choose ( 1 bedroom, 2 bedrooms or 3 bedrooms), each apartment has it own interior design and different layout so you completely find your apartment that fits with your style and expectation. 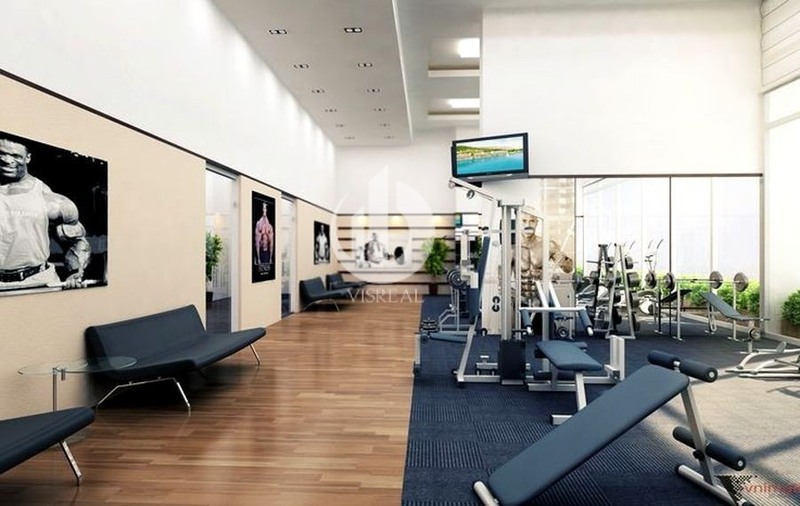 But the common point that you can see at all the apartments for rent in ICON 56 Ben Van Don is the natural design which utilize maximumly the natural energy such as wind, bright sunshine. So you do not need to use the light or the air conditioner too much, let the nature do. Moreover, ICON 56 Apartment For Rent is invested by Novaland Group – the biggest and reputable real estate brand in Vietnam, they are judged highly about the prestige and quality by reputable expertises and also ICON 56 Apartment is considered as the most essential and strategic projects of Novaland Group so you do not need to be worried about all the risks such as electric, water when living in here. That is the reason why ICON 56 Apartment always hot, run out and appropriate to someone who have demands to live in such a peaceful and magnificent apartment. 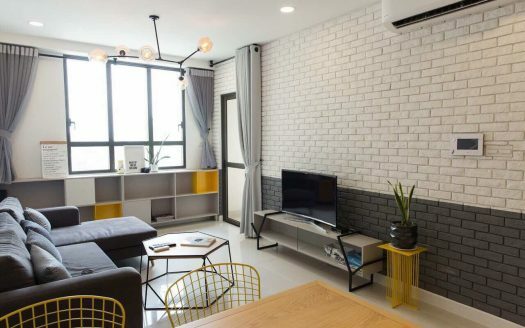 ICON 56 Apartment looks like a dimishing city withing Saigon, where you can feel the familiar, friendly from living community, convenient from all the infrastructure and highlight services, relax and entertain with the delicate design. No doubt at all, with these reasons that are described above, ICON 56 Apartment For Rent is honestly the lover who you are looking for right now. 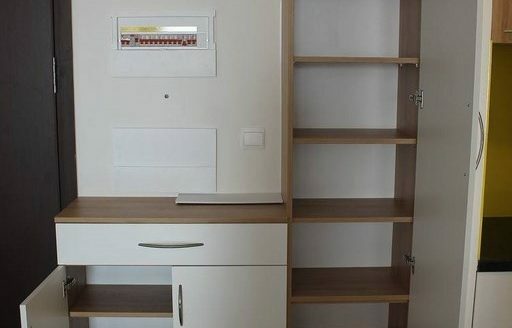 Do you start falling in love with ICON 56 Apartment ? Yeah you should due to many evidences mentioned above. 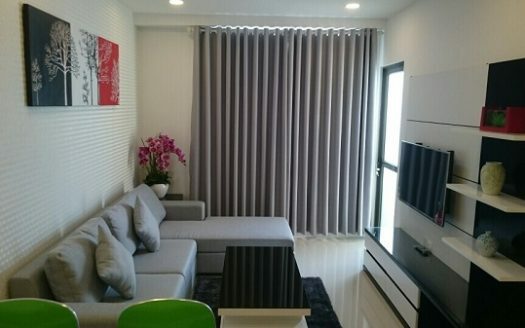 ICON56 building – Apartment for rent with 3 bedrooms, nice and new furniture.